The Los Angeles Dodgers formally announced their 2019 coaching staff for Low-A Great Lakes. Among the holdovers from last year include manager John Shoemaker, who enters his 43rd season with the organization. The 2018 season marked the beginning of Shoemaker’s second stint with the Loons. He previously served as the affiliate’s skipper in 2011-12 and has managed over 3,000 Minor League games dating back to 1987. Shoemaker enjoyed success in his return to the Loons last season, leading the franchise to its sixth postseason berth since 2007. Great Lakes’ run came to an end in the first round of the Midwest League playoffs, suffering a sweep at the hands of the West Michigan Whitecaps. In parts of three seasons as manager for the Loons, Shoemaker has compiled a 199-219 record. 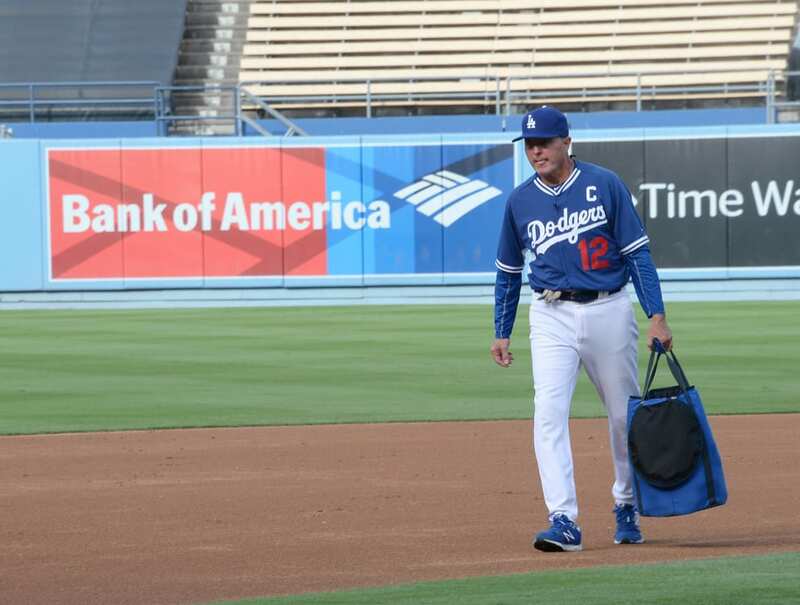 Prior to his coaching days, Shoemaker played second base in the Dodgers farm system from 1977-80. Joining the Loons coaching staff in 2019 is hitting coach Justin Viele, who most recently served in that capacity for High-A Rancho Cucamonga last season. He also held similar responsibilities for Rookie-level Ogden in 2017. Former Dodgers farmhand Luis Meza will assume duties as the Loons’ pitching coach for the 2019 season. Last year, he assisted the Arizona League Dodgers in the same role. Another newcomer to Great Lakes is assistant coach Jason Bourgeois — a former second-round draft pick of the Texas Rangers in 2000. 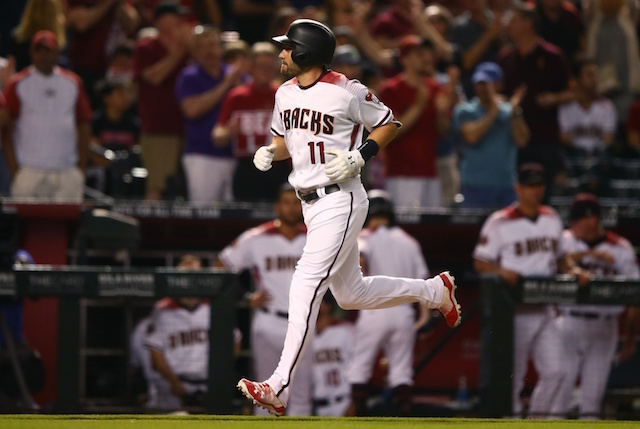 The 37-year-old enjoyed an eight-year Major League career that spanned from 2008-15, seeing time with six different teams.